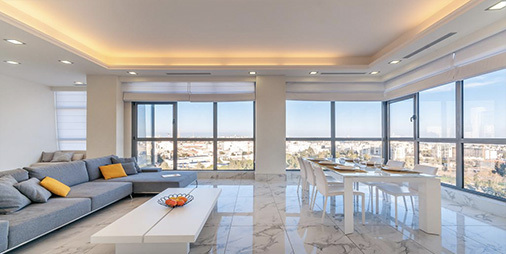 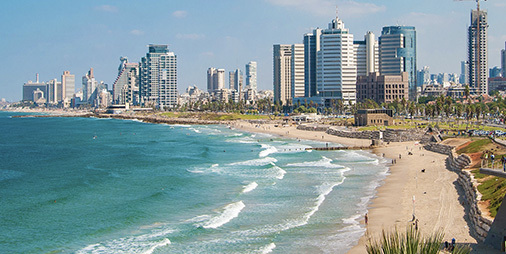 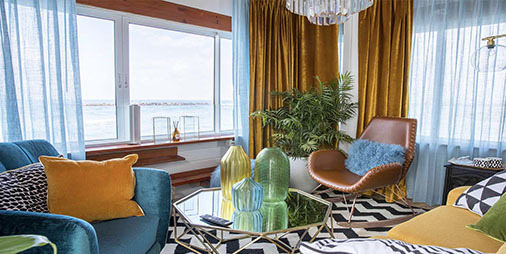 King Properties Israel is a boutique real estate agency founded by Karel Kinsbrunner, a French native speaker graduate from a Business School with a specialization in Finance, who has been living in Israel for 18 years. 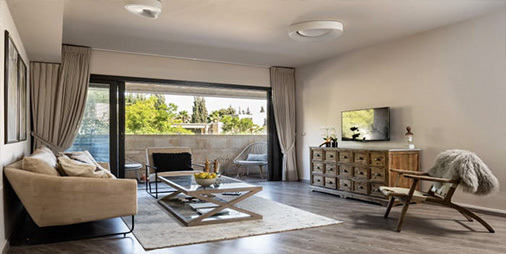 Our agency specializes in buying, selling and renting high end properties located in prime locations, from the central areas of Jerusalem to the prestigious neighborhoods of Tel Aviv and its surroundings. 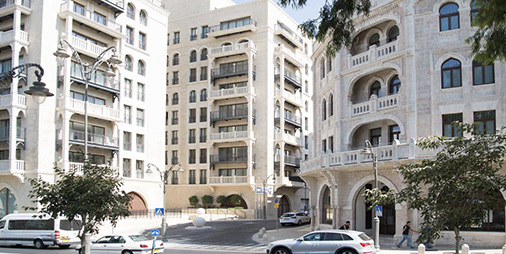 With its multilingual staff and the many contacts it has built through the years with real estate professionals (lawyers, mortgage bankers, engineers, experts, architects, developers and contractors), King Properties Israel is the perfect address to guide you in the buying, selling and renting process. 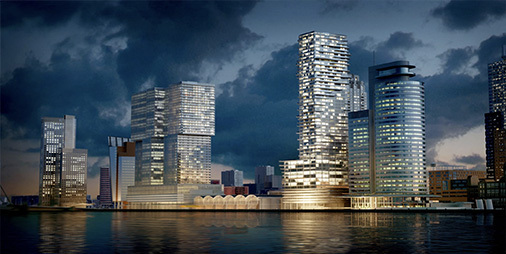 Contact us now and enjoy our customized, professional and discreet services !